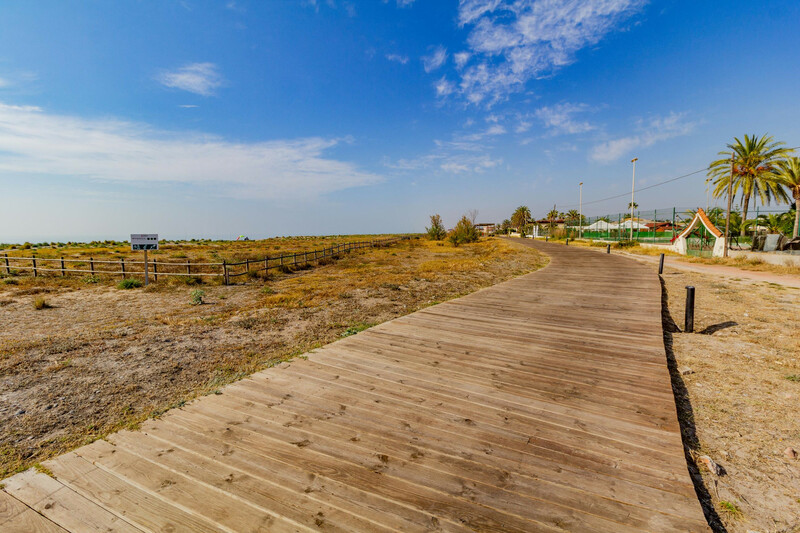 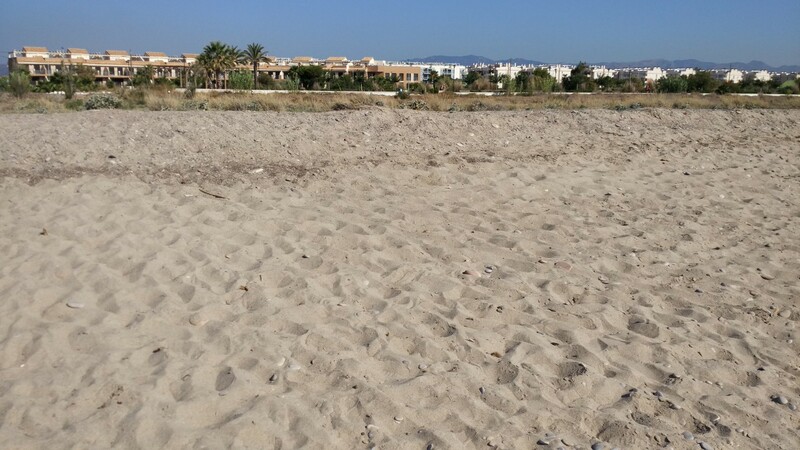 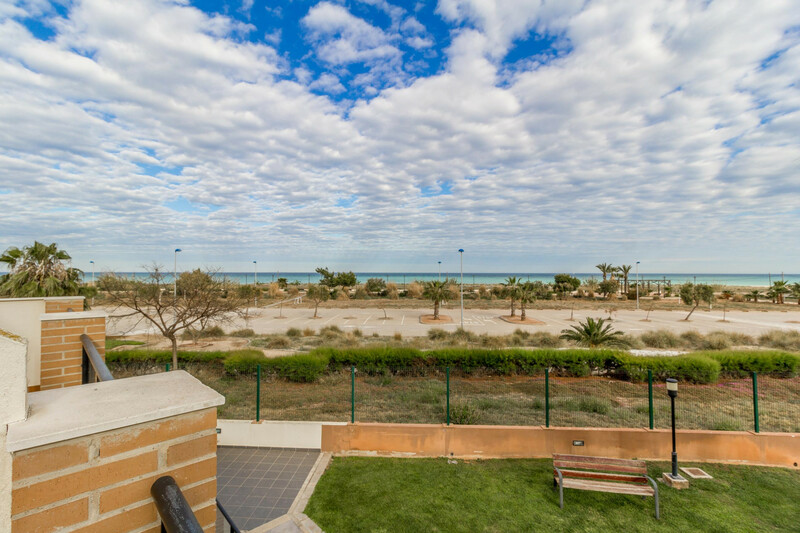 If you love the beach and an historic Spanish town, Almenara is the place for you. 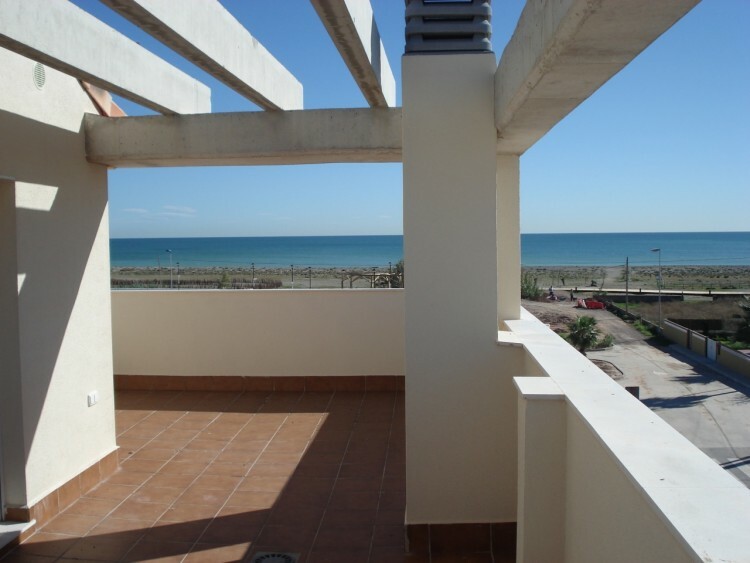 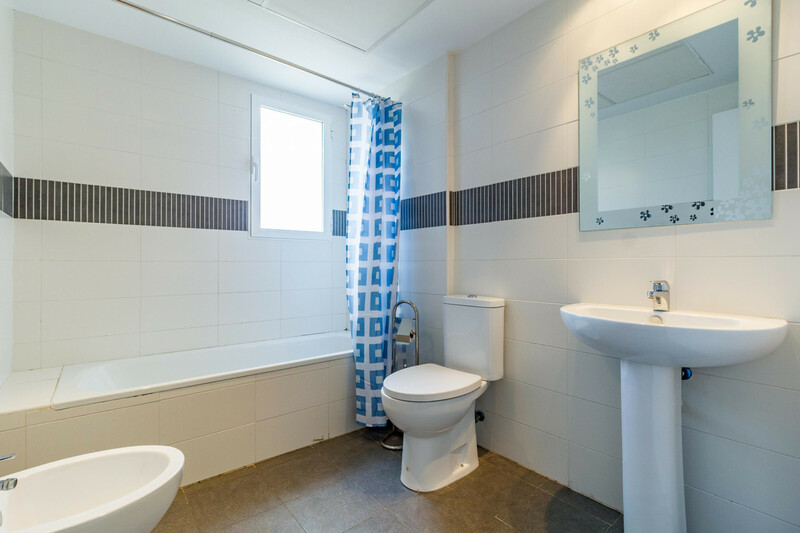 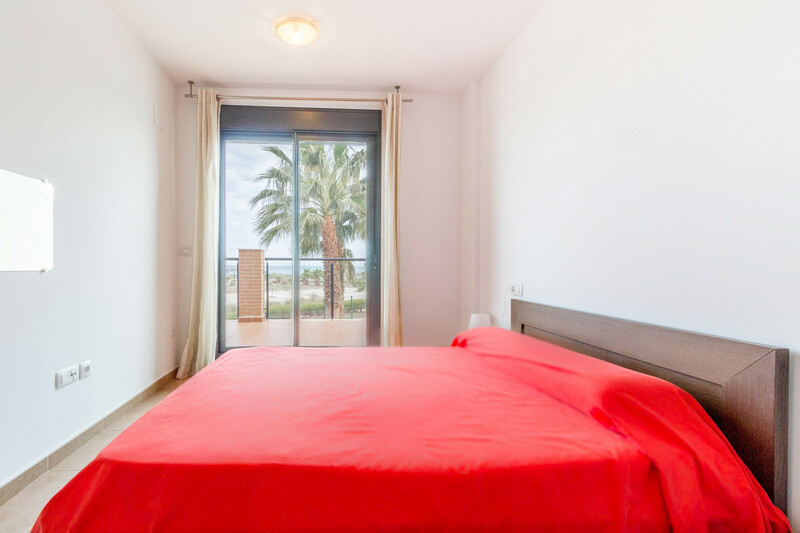 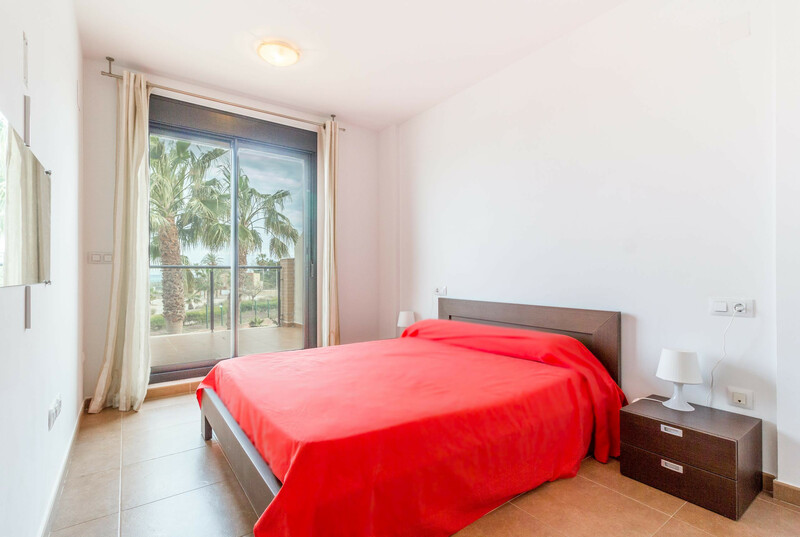 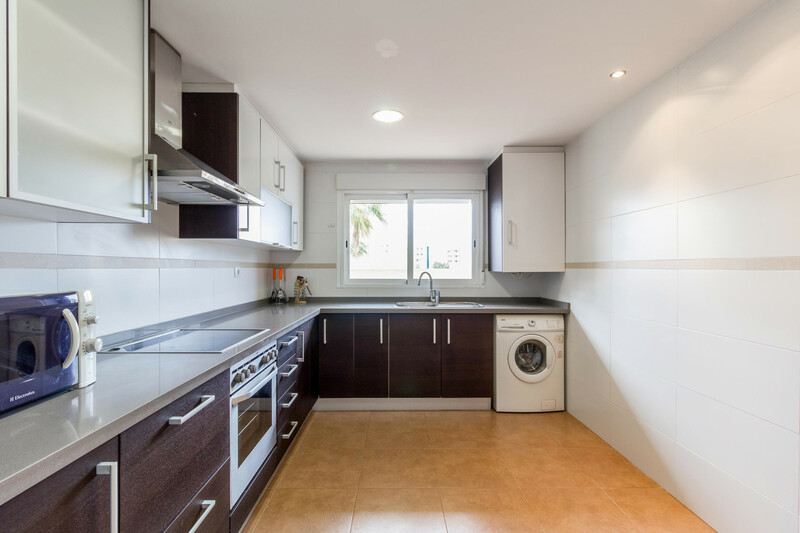 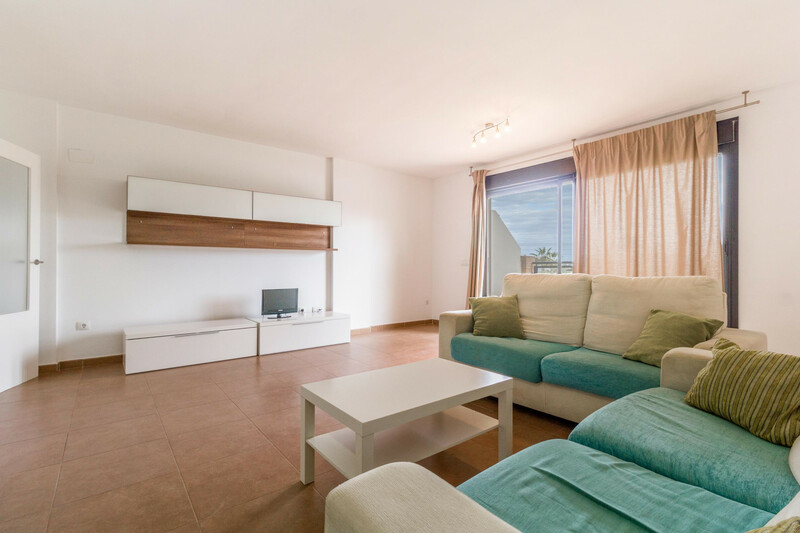 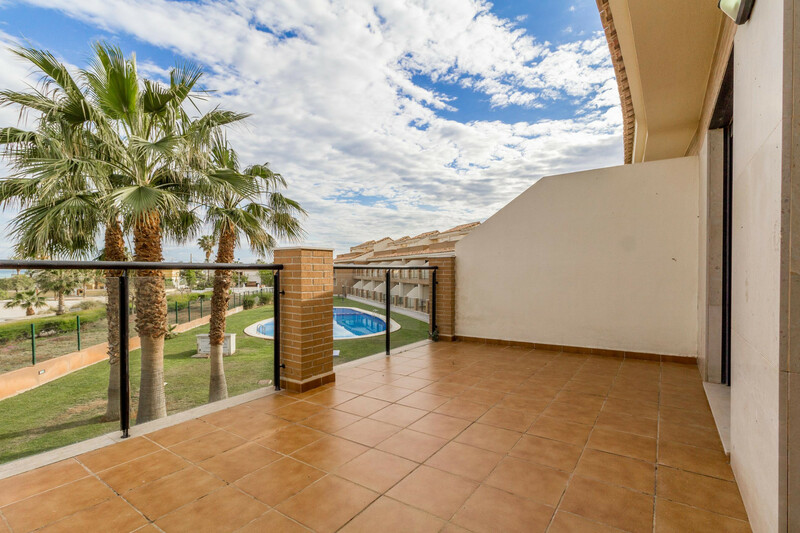 These 3 bedroom, fully equipped apartments, which sleep 6 people, are located in the province of Castellón, 20m from the beach with beautiful sea views. 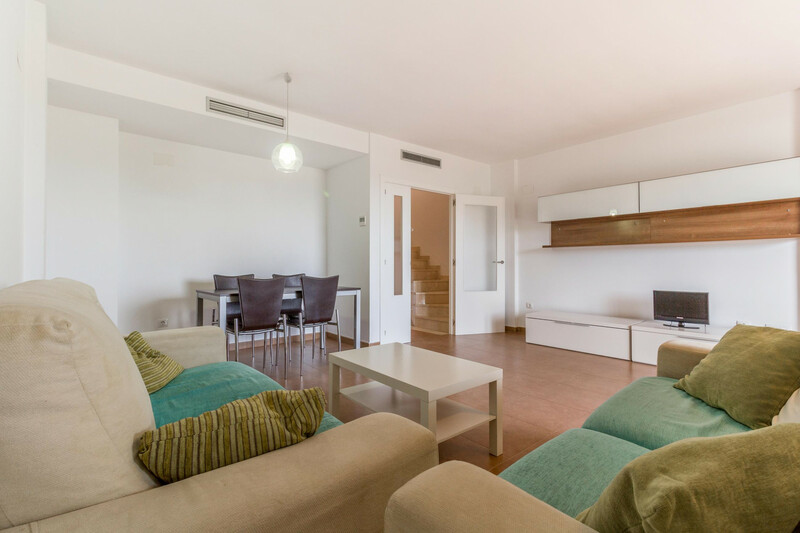 The apartment has air conditioning, and there is the option to park a car in the basement. 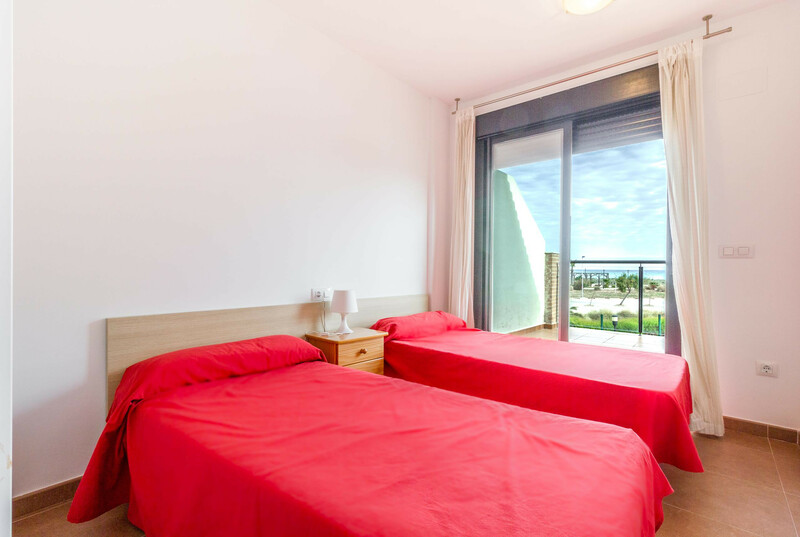 Each apartment has either a large terrace or a sun terrace and there is a private pool and gardens for children to play in. 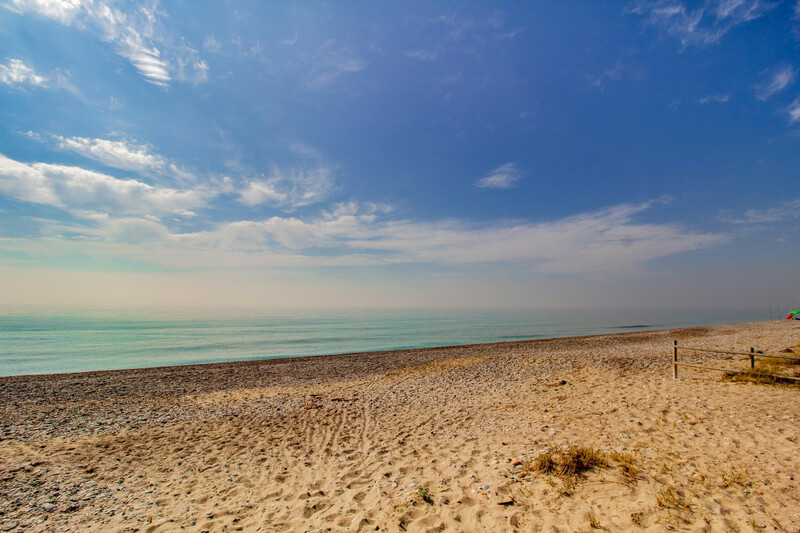 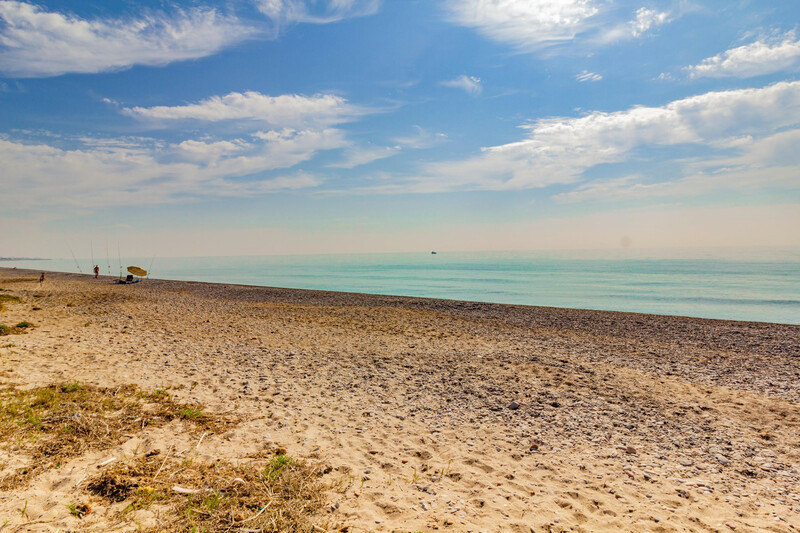 The beach is very tranquil and far from any noise. 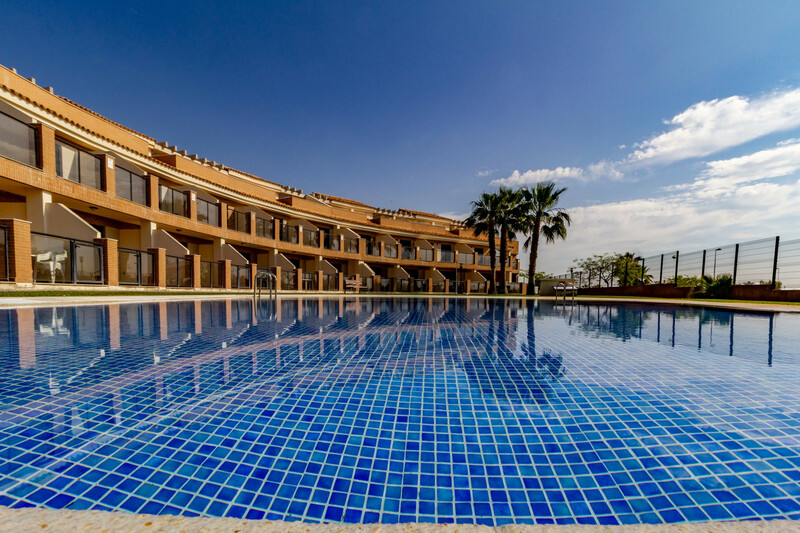 These apartments are perfect for families. 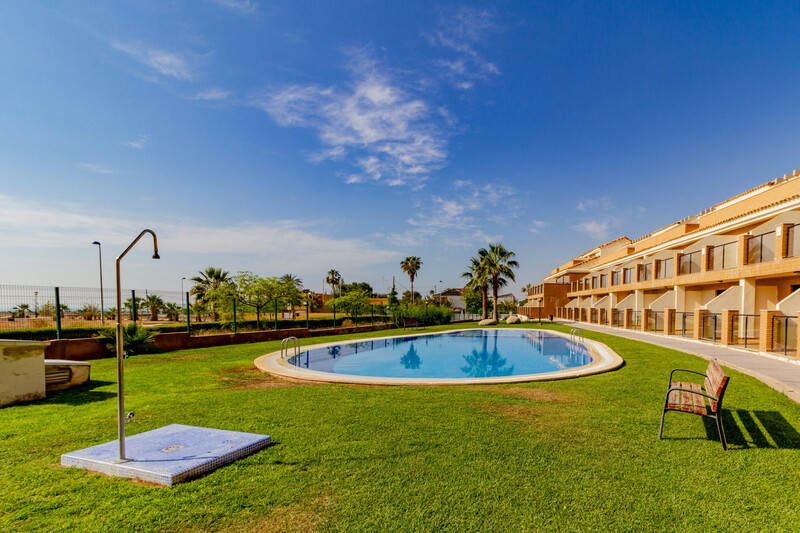 The historic agricultural town of Almenara has a lot to offer tourists. 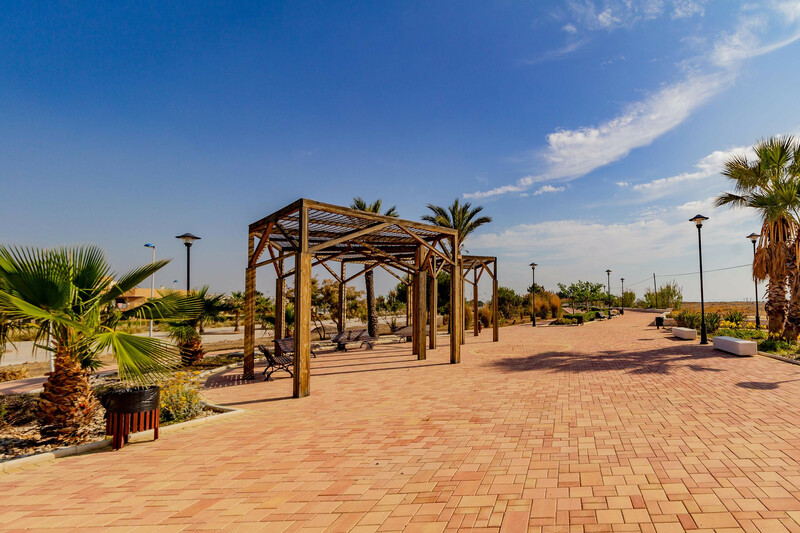 Guests can walk along the old streets and enjoy the many cultural events that the town has to offer. 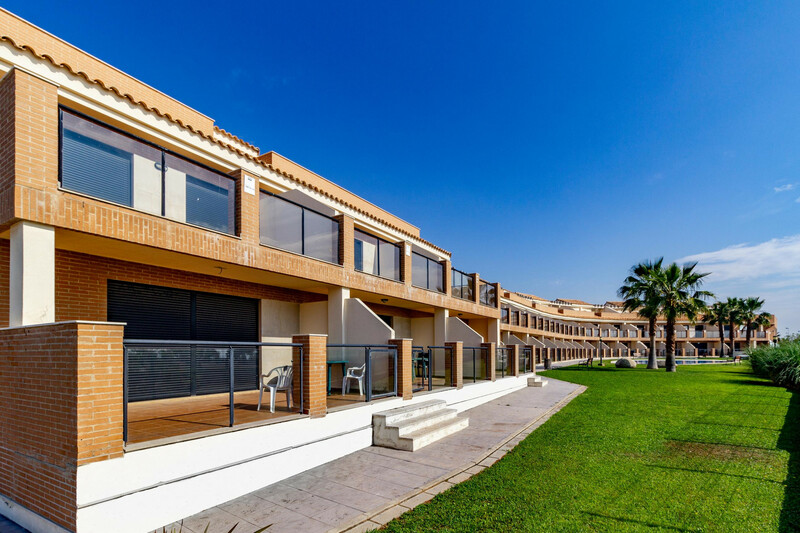 If however, you do not wish to be in the town, Almenara is also the place to escape the busyness of everyday life. 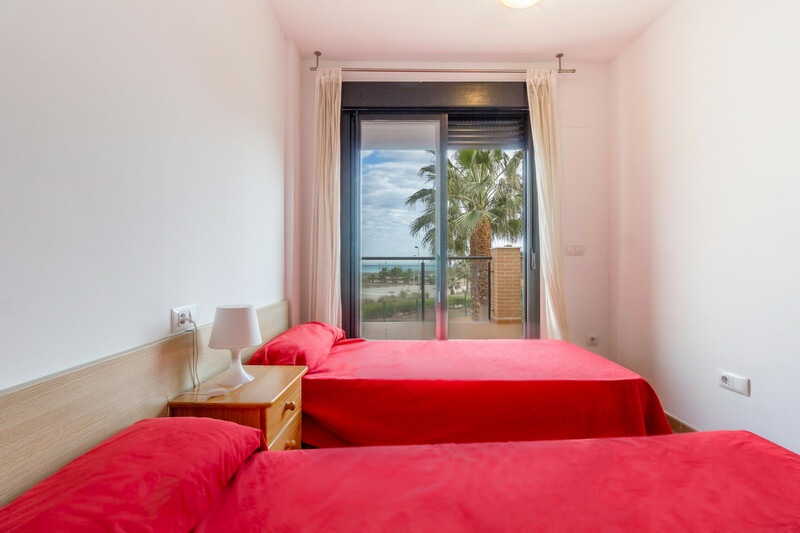 Guests who are more adventurous can enjoy many water sports, for example: surfing, sailing and diving with the many schools that there are in the town. 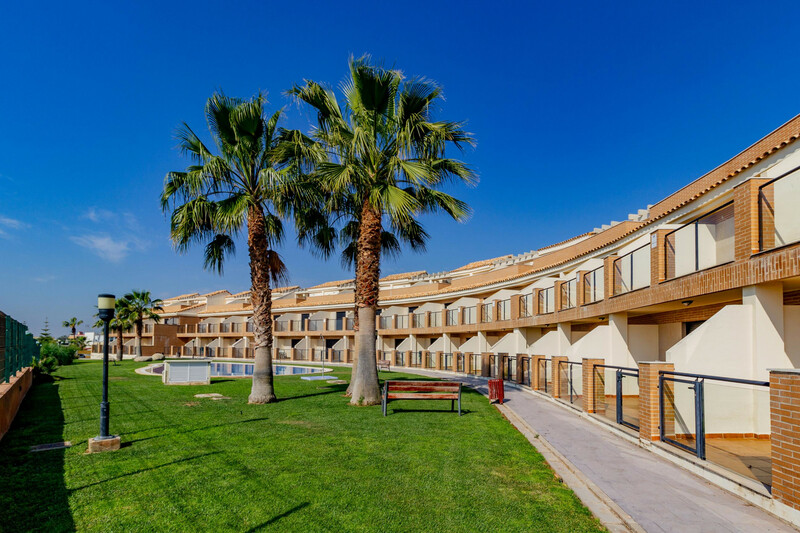 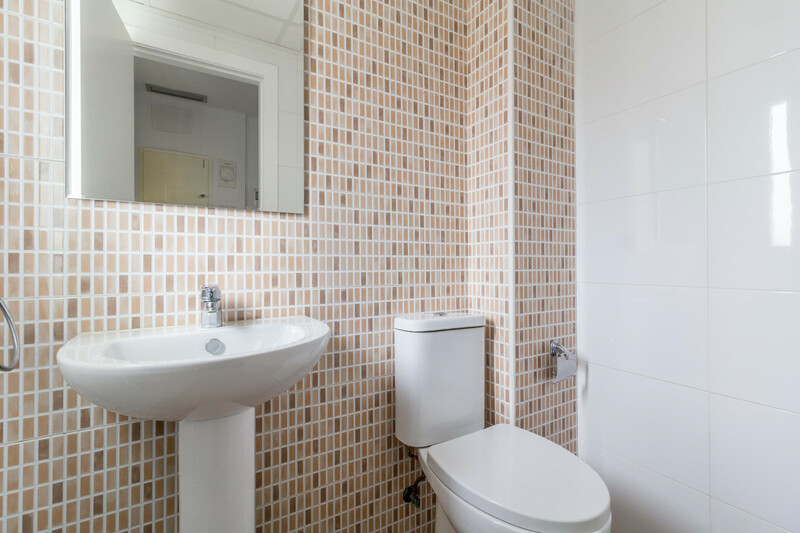 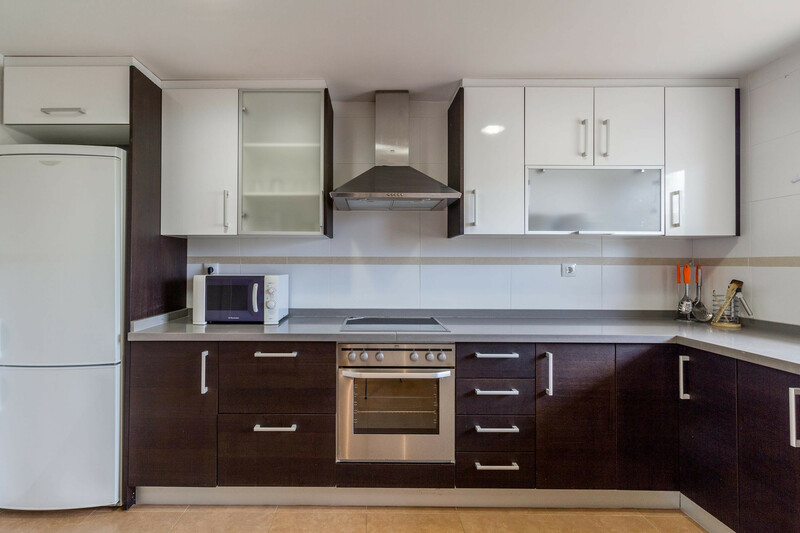 The apartments are conveniently located for the local amenities. 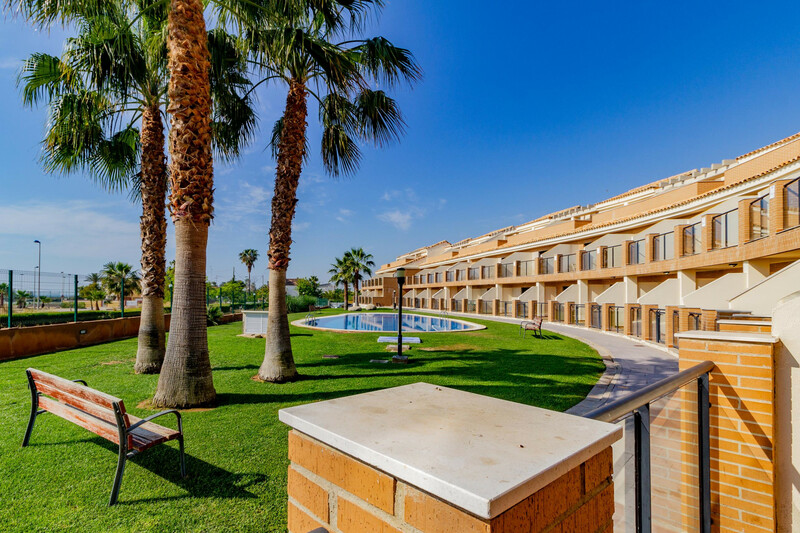 There is a supermarket and pharmacy 500m away and, if guests wish to visit Valencia city centre, it is only 40km away. 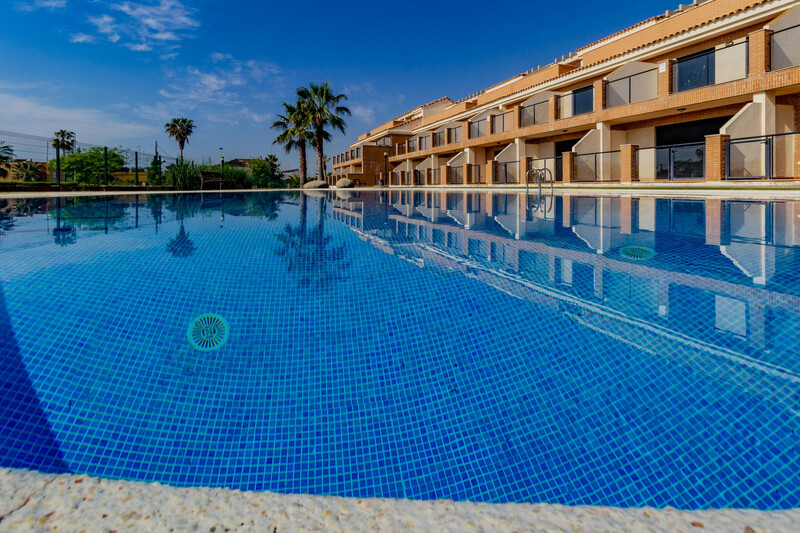 TV, garden, garden furniture, terrace, internet (Wi-Fi), 120 m² property, air conditioning throughout the house, communal+children's swimming pool (dimensions 10.00x15.00, max depth 6.6 ft, min depth 1.6 ft, opening date 1/6, closing date 15/9), Covered parking in the same building.